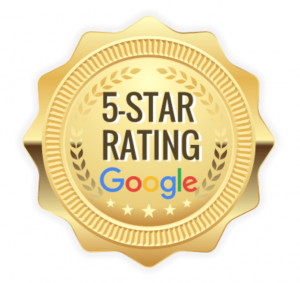 It’s important to us that the homeowners we work with have a great experience with us. In the end, we’re not happy if we’re not able to provide you with the solution you want. Want to share your own experience with us? 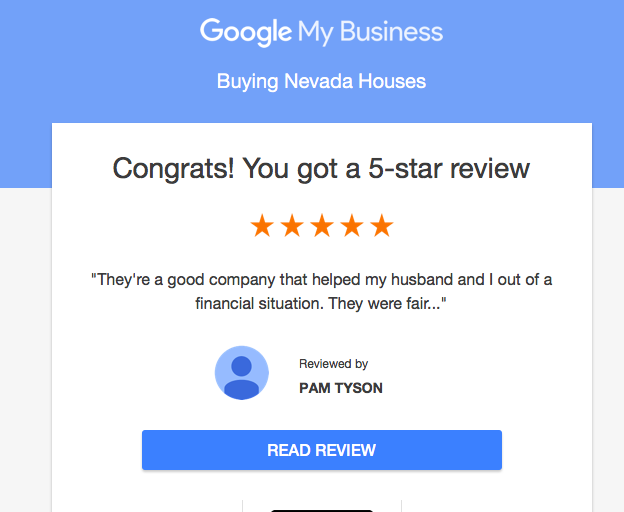 Send us a note to let us know what working with Buying Nevada Houses has been like for you. We helped the Wilson Family from going into foreclosure. We worked with their lender and purchased their home quickly.